Last week Megan & I decided to take a day trip on one of our last days off before Fall Foliage began. One of the best things about our location in Wilmington is that we are a great home base for day trips. Guests can go west to Manchester, east to New Hampshire & Brattleboro, South to western Massachusetts or north to explore Vermont further. We started our trip out with some great coffees from the Village Roost in town & headed out. The town of Newfane is the Shire of Windham County. The town was settled in 1776 by the villagers of Worcester County, Massachusetts. The town started as a farming community & later grew into an prosperous town as several streams provided water power for mills. During the 19th century, the town contained two flour mills, two lumber mills, carriage factory & a leather mill. 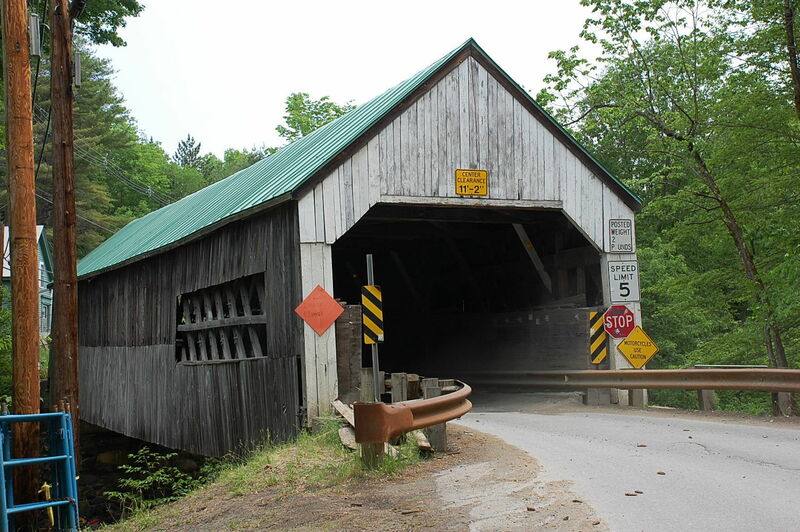 Present day, Newfane is great tourist destination with several covered bridges & a beautiful town commons. We continued our trek north through some great back country towns & made a stop in Grafton. Grafton was established in 1791 & sheep raising was an early community in the area; as a result multiple mills opened. A soapstone quarry was opened in the area & town grew into a notable stagecoach hub in the Green Mountains. The town is also well known for having one of the oldest continually operated inns in the United States. Nowadays, the town is known for an artisanal cheese company, Grafton Cheese company and a world- class cross country skiing center on Grafton Ponds. We greatly enjoyed the towns general store called MKT. While in Windsor, we found a great shopping area for lunch & activities. The location named, Artisans Park, has some great options for shopping and activities including Harpoon Brewery & Silo Distillery. After Lunch we headed to Woodstock & Quechee, VT which has some much great things to do. Woodstock is the shire town of Windsor County. Woodstock was chartered in 1761 and developed rapidly once the Revolutionary War ended in 1783. 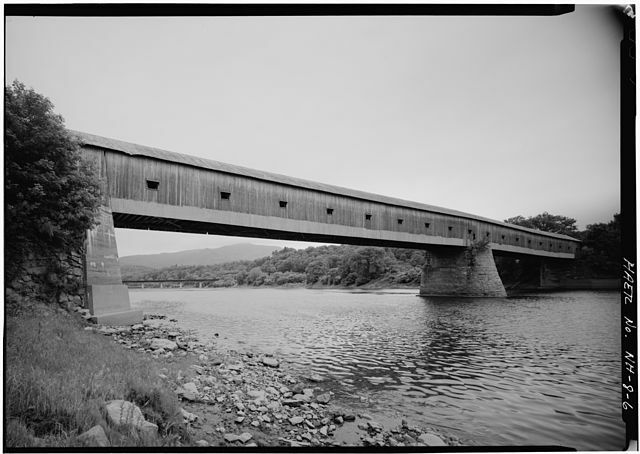 The town expanded fast as the local water source, The Ottauquechee River, provided power for multiple mill industries. The Woodstock Railroad opened to White River Junction in 1875 carrying freight and tourists. The town is now largely driven by tourism. Our last stop was a must see for Megan, King Arthur's Flour in Norwich, VT. King Arthur Flour is a famous American supplier of flour, baking goods, baking supplies and great food on premises! This a great place to check out! After King Arthur Flour, we jumped on Highway 91 & we were back in Wilmington in about 75 minutes- great trip! Hope to see you at the Inn soon! We are excited to announce that we have started our own personal blog about our lives as innkeepers. Visitors of the Inn are always expressing interest in this industry and how we got here. So we decided to fill that void & write a blog about our journey. We would love to share our journey with you- subscribe below to receive our blog!